it was a boring day in las noches tartarax sat in the communion hall waiting for something new to happen but there was nothing going on. "im gonna check out the soul society but i better hide my appearence"tartarax said as he grabbed a cloak and a scarf to hide his hole and mask remnant and hid his reiatsu. Tartarax opened a portal to the soulsociety to a prison tartarax floated above to see 2 people on a bridge and watched to see these two quarrel with each other"i wonder how this will turn out"tartarax said as he moved the scarf above his mouth to hide his number. tartarax jumped when one of the men popped in front of him"welll i guess im found out, and also how do you know im an arrancar"tartarax said calmly as he tore off the scarf and cloak showing his arrancar haori. 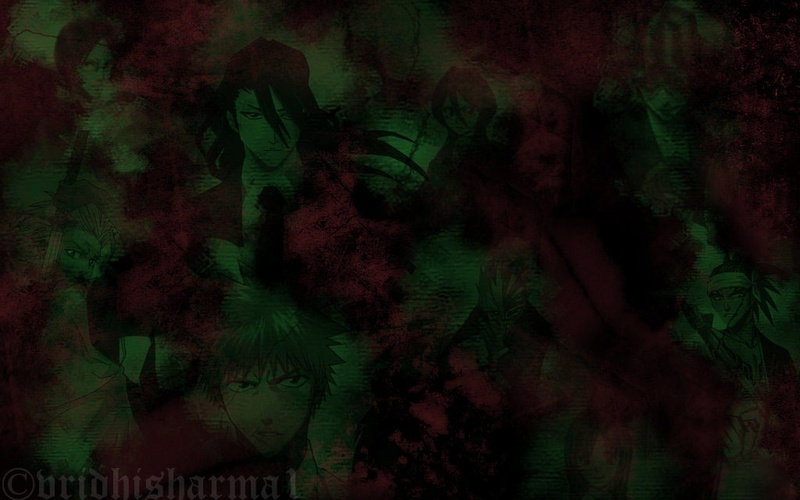 Tartarax pointed his hand at the other shinigami on the ground and charged up one of his green ceros"i dont think ill die here at the hands of you two"tartarax yelled as he showed his number to the one standing next to him"but before i release this cero, can i ask what are you you dont smell like a shinigami, you smell more like a hollow"tartarax exclaimed not letting his eyes off the shinigami on the bridge. as tartarax was listening to what the odd man had to say the other shinigami appeared next to tartarax as soon as he appeared tartarax moved his arm toward the other one that appeared and held the cero in place ready to fire if the shinigami tried anything. "you think im going to let this get out of my control"tartarax smirked as he unsheathed his zanpakto and put it near the odd smelling man"if any of you try anything ill gladly kill both of you here and now"tartarax stated as he yawned. "but before i end you 2 i wanna know youre names so i can inform shiro we have ended 2 of these foul shinigami"tartarax stated bluntly. 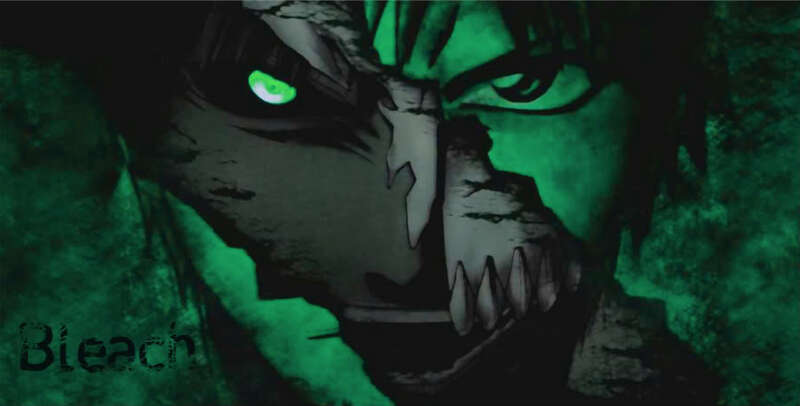 "well since youre releasing i think i should"tartarax laughed as he released the cero and moved his sword in a defensive position and shouted"defend, hierro tortuga"as his words echoed a huge green mist spurred out from tartarax and enveloped the two shinigami. As the fog thickened there was a loud roar as one of tartaraxs tails swipped towards the shinigami who was the target of the others release. The fog finnaly cleared revealing tartarax in his huge turtle like ressurecion"hahahaha, lets see how if you can dodge these ceros"tartarax shouted as he pointed his 3 tails towards the shinigami"gran rey cero"tartarax said as he opened his mouth making a cero from his mouth and 3 more at the end of his tails and then he fired. Tartarax freaked out as the other shinigami grabed him and tossed him into the air"what is going on with these two"tartarax roared as he slammed into a building. "well i didnt really want to use this"tartarax said as he picked his huge self up. "Segunda Etapa"tartarax roared as a huge explosion erupted around him as he transformed into his second state. "hahahahaha"tartarax laughed from inside the smoke. "lets see if you can dodge this one"tartarax said still not letting them see his new form. "corte ante cero"tartarax said as a beam of cero shot between the 2 shinigami.